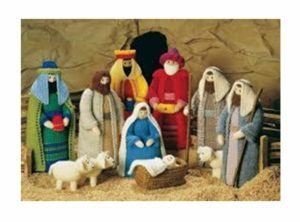 Our Children’s Crib Service is suitable for younger children their parents. This service tells the Christmas story in a fun and friendly way. A warm and friendly way to start Christmas! All are welcome. Come along for pastries and coffee before the service.